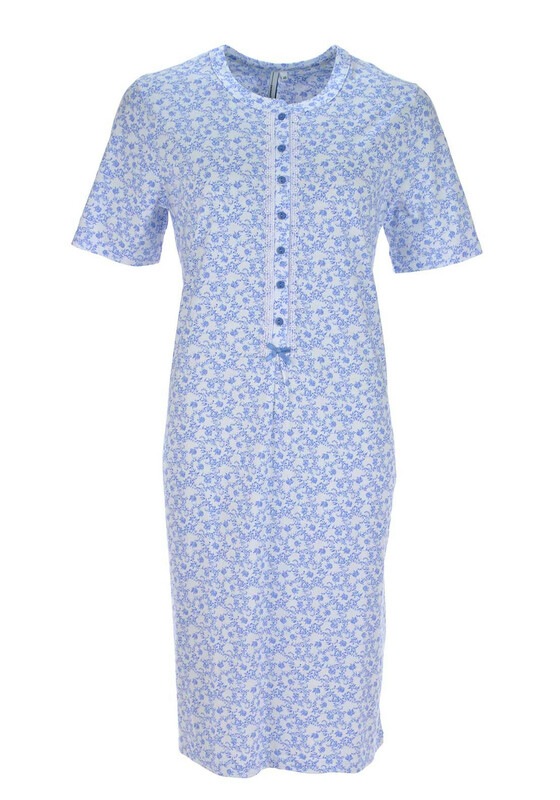 A timeless update for your nightwear collection, this feminine nightdress from Pastunette would be a comfortable choice for warmer nights. Designed with short sleeves and a below the knee length. 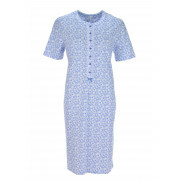 Made from soft cotton with a vintage floral print throughout and half button placket.